According to all long term employment forecasts, most jobs in the future will require a college degree. No matter what politicians say, they cannot bring manufacturing back to the U.S. The reason isn’t political. Most such jobs are now being performed by robots. This means the current educational level of most Americans needs to be improved. Although nine out of ten adults have a high school diploma, only three out of ten have a college degree. One in ten has earned an advanced degree. This is bad news for the country, but it's good news for the individual who finds a way through college. There's less competition for higher paying jobs. The number of college grads isn't keeping pace with the increase of jobs requiring a college education. Add to this the number of college educated Baby Boomers retiring in the next few years, and there will soon be more jobs than people qualified for them. Again this is bad news for the country, but it should be good news for those who plan ahead, do the right things to make college a reality and graduate degree in hand. The best way to do this without saddling oneself with college loan debt is to apply to accredited colleges that are low in cost. 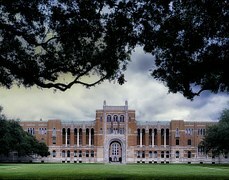 It's also wise to apply for enough college scholarships to cover tuition, fees, books, etc. Start applying for scholarships beginning in elementary school. There are scholarships for all ages. If nothing is done to make it financially feasible for more students to go to college, the U.S. will have lots people in search for jobs that don't exist, and lots of jobs looking for people to fill them who don't exist either. 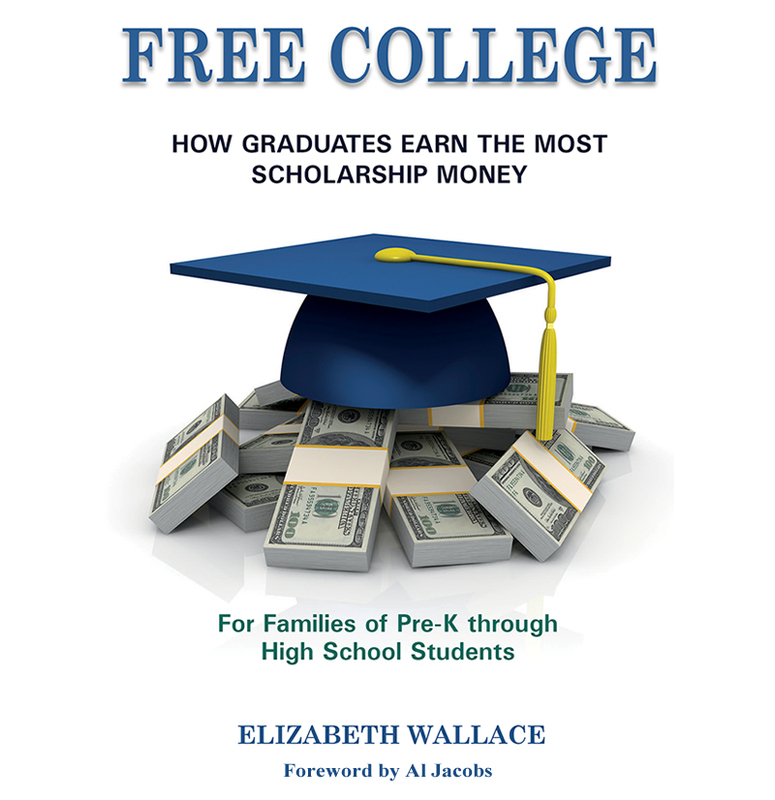 For more information, you'll want my new book, Free College, coming this spring from Starfish Publishing. It shows how many students avoid needing college loans; available soon to families of Pre-K through High School students.